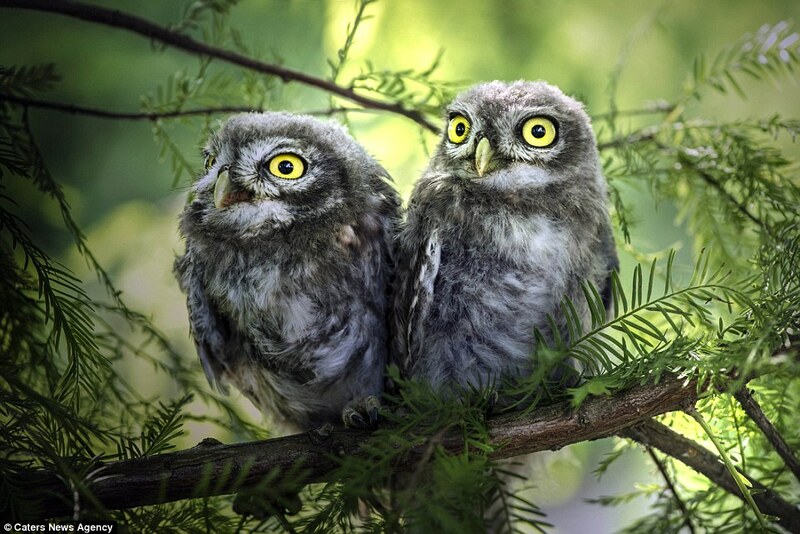 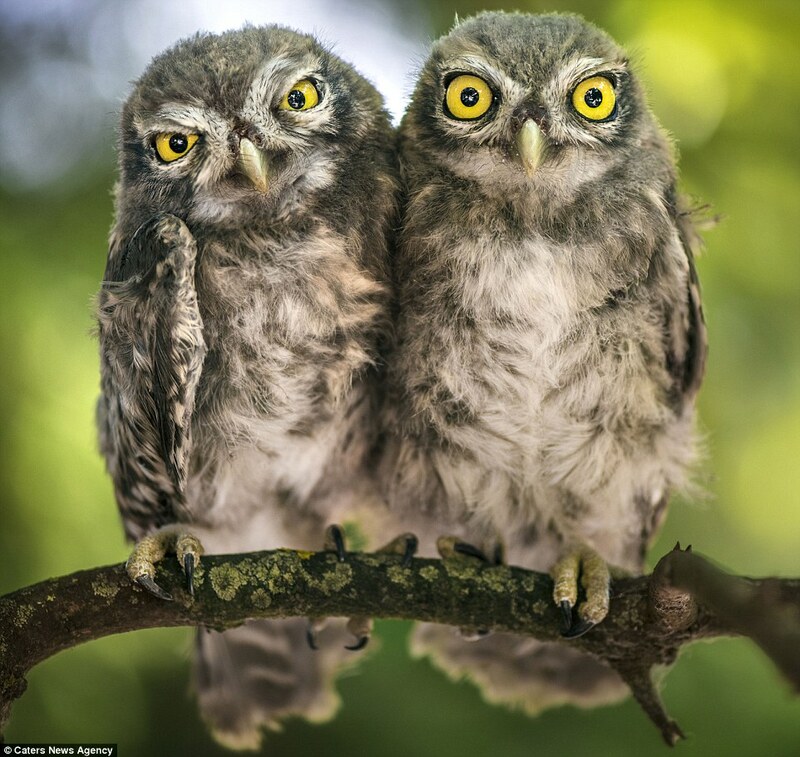 These owl brothers are the embodiment of what it means to be - and not to be - a morning person. 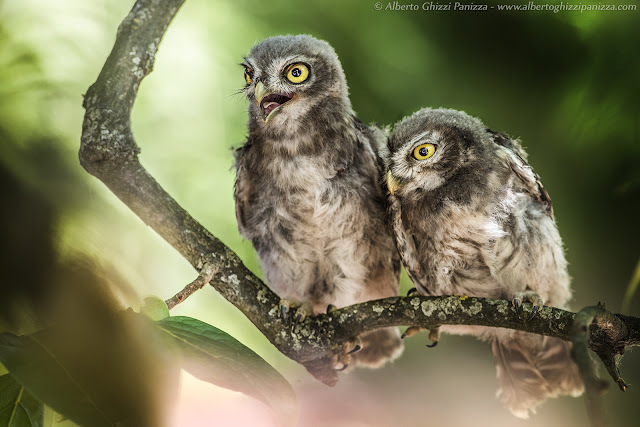 The two siblings were caught on camera near the river Po, north Italy, as they set off their day - one of them much less excited about the prospect of exploring the world than the other. 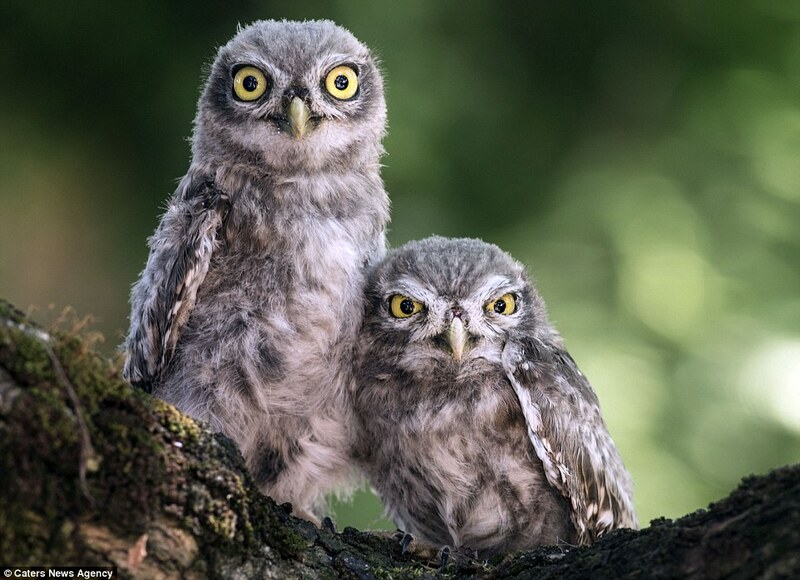 While one seems rearing to go and adorably curious once spotting that they are being observed, the other is noticeably more suspicious and hostile. 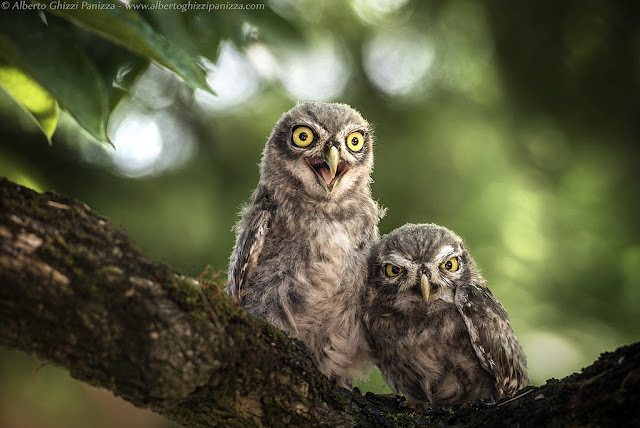 The duo were captured on camera by Alberto Ghizzi Panizza, 40, who had observed the two for a while and noticed their difference in moods, proceeding to snap the amusing photographs. 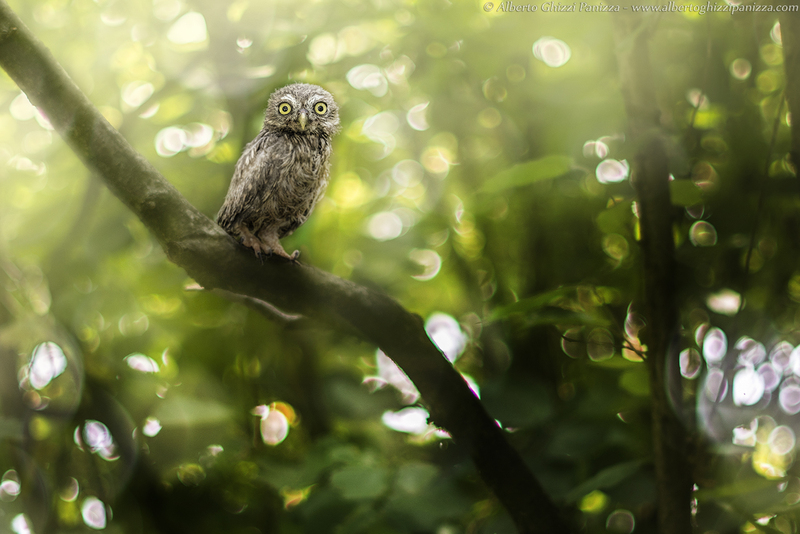 Responses to "Grumpy and Surprised: 2 Expressive owl's hilarious reaction to a photographer"